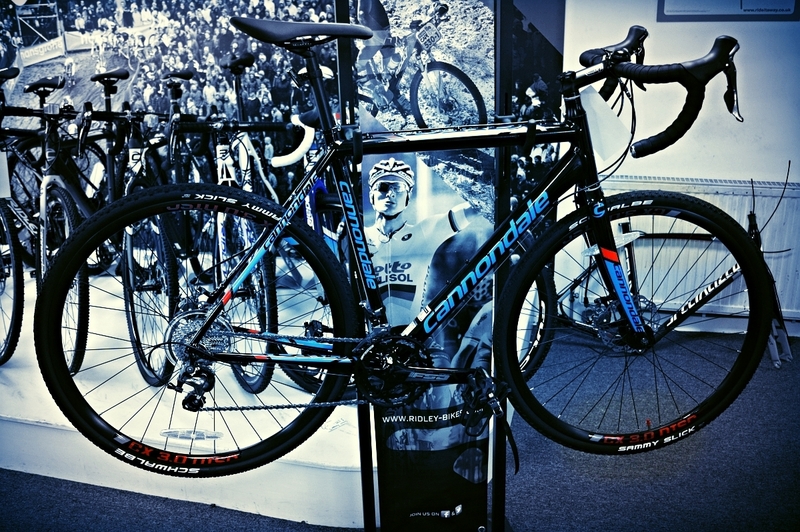 A selection of brand new Cyclo-Cross bikes at big reductions. Please call us to reserve a bike or drop into our shop and have a look at these bikes which are all in our large first floor showroom. 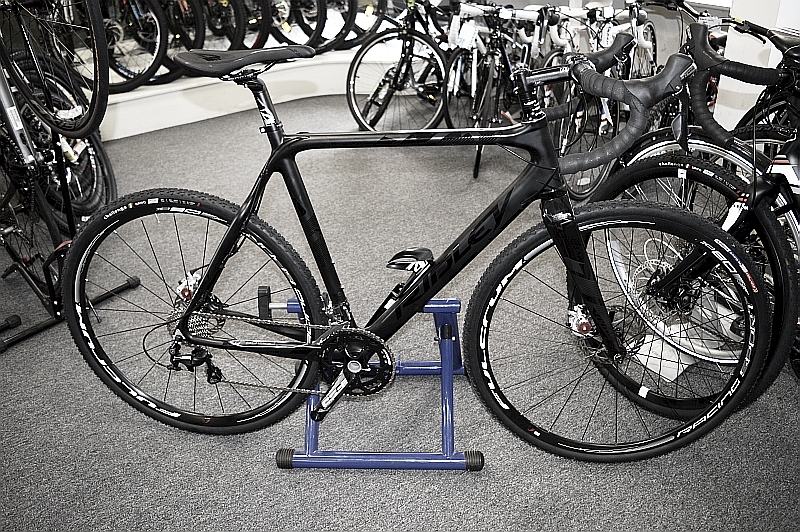 Giant TCX 1 disc. Aluminium frame with carbon fork. 105/Ultegra mix. Cable discs, 11 speed, 15mm Thru front axle. Available in Medium. Was £1299.99, now £999.99. 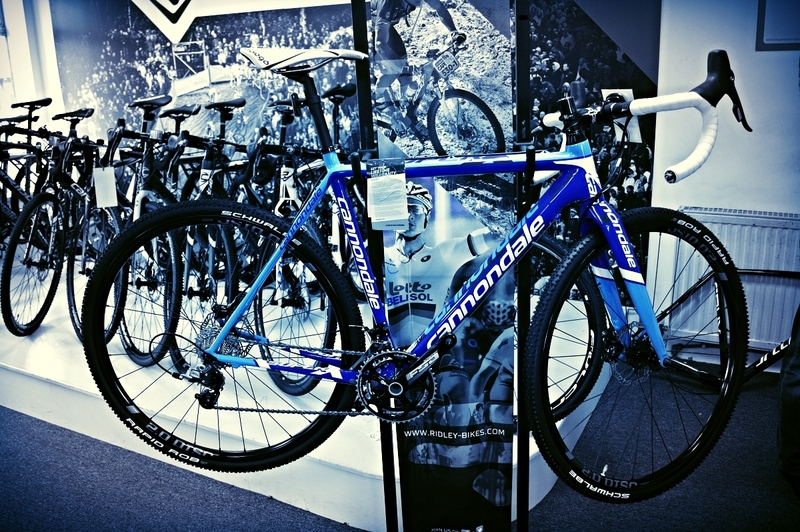 Cannondale CAAD X, aluminium frame and carbon fork. 10 speed Tiagra with cable discs. Size 54cm. Was £899.99, now £699,99. 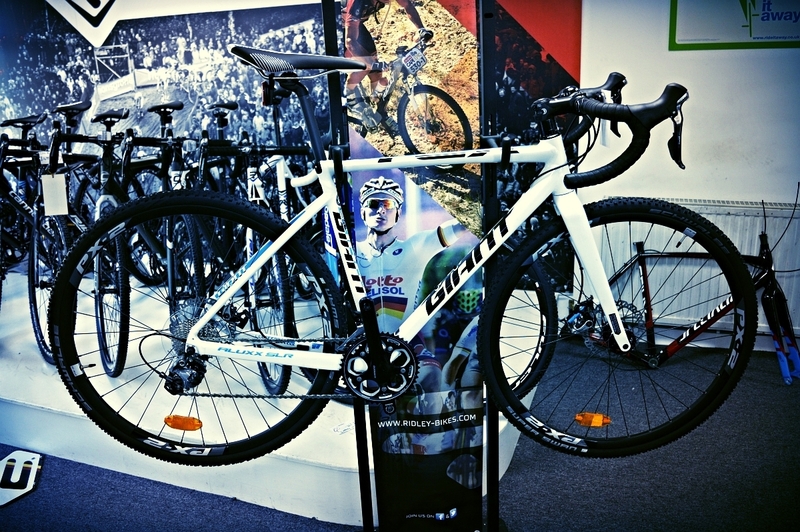 Ridley X-Bow Cyclo-Cross/Gravel/Commuter. Aluminium frame with carbon fork. 9 speed Sora. Available in 51cm. Was £999.99, now £650.